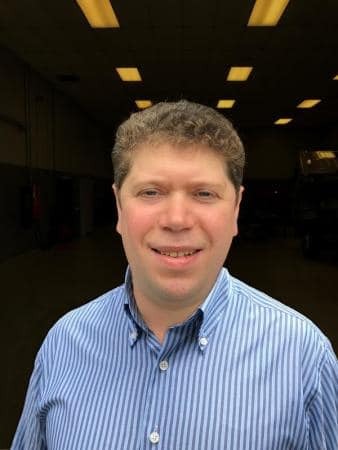 LOGAN TOWNSHIP, N.J. — Mitsubishi Fuso Truck of America announced recently that Vadim Kornev will become the company’s new product support manager for Eastern Canada. Vadim comes to Fuso from Mitsubishi Motor Sales of Canada, where he had a similar position in technical support/product support. Originally from Ukraine, Vadim has a B.A. from York University and lives in Thornhill, Ontario.